The Adagio access Nice Magnan aparthotel boasts a prime location close to the Promenade des Anglais and the Baie des Anges, and is an unbeatable place to stay whatever your reason for visiting Nice. 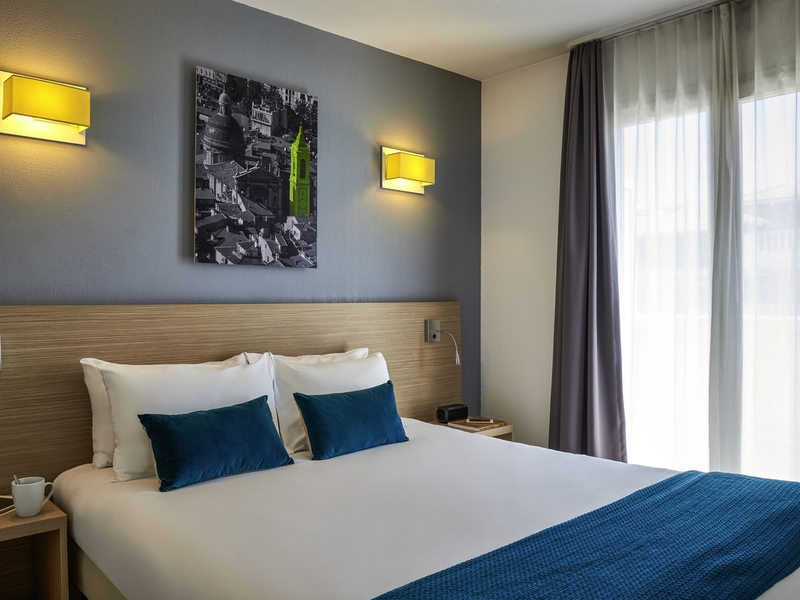 The Aparthotel is just a stone's throw from the shopping streets and restaurants of Nice and offers 74 fully equipped studios and 2-room apartments. Each has air conditioning and a pleasant living area. There is also a covered car park and an outdoor swimming pool (open June to mid-September). 4인 가족이 머무르기에는 충분한 공간에 조리기구 및 식기등은 잘 구비되어 있으나, 세탁기도 있었으면 하는 아쉬움이 있었고, 호텔 주차장이 제공되어야 할 필요가 있었다. 공용주차장이 가까이 있긴 하지만 가격이 너무 비싼게 흠이다 (하루 약 23유로) 니스가 유명 관광지라고 하지만 위치, 시설에 비해서는 가격이 너무 높은게 아닌가 싶다. 최 성수기도 아닌 시점에 취소 불가 요금으로 하더라도... 가성비로는 만족스럽지 않았다. 또한 바로 앞 도로 공사로 인해 하루종일 시끄러운 점도 휴식을 취하기 힘든 여건이었다. 공사 규모로 봤을때 금방 끝날 것 같지도 않은데 예약전에 고객들에게 미리 알려줄 수는 없는지..